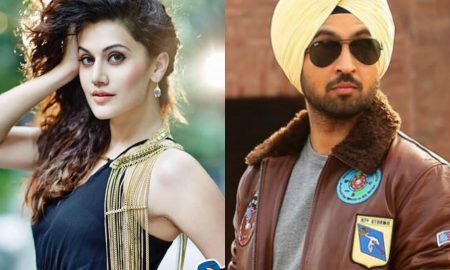 Taapsee Gets A New Fitness Pal In B’town. 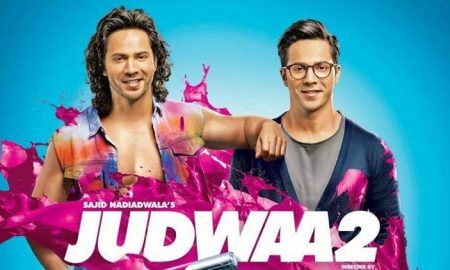 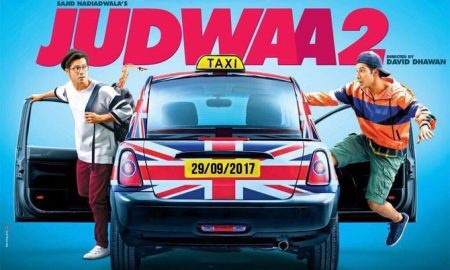 Will Varun Dhawan Recreate The Magic Of Salman Khan In Judwaa 2? 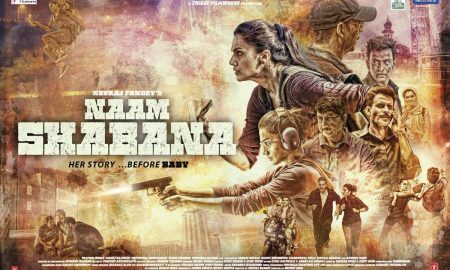 Naam Shabana Trailer Packs A Punch! 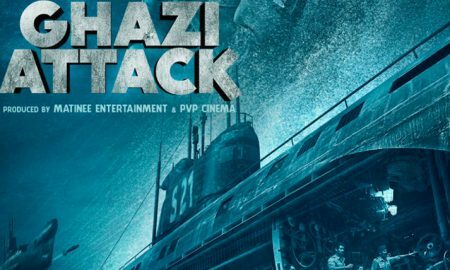 Ghazi Attack To Be Tagged As ‘Partial Fiction,’ Says CBFC. 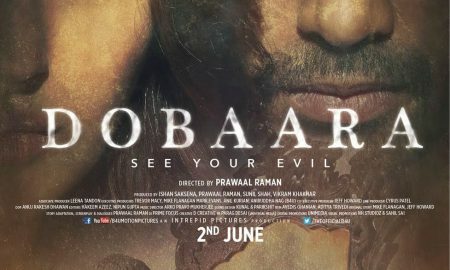 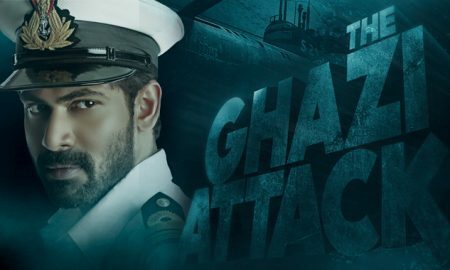 Ghazi Attack’s Trailer Looks VERY Interesting!